The National Democratic Institute (NDI) announced today that it will award its 2014 Madeleine K. Albright Grant to Aswat Nisaa (Women’s Voices) of Tunisia, an organization of Tunisian women and men created after the 2011 revolution to give women a greater role in the country’s political life and democratic transition. The $25,000 grant will be used for programs to help women run successfully in Tunisia’s municipal council elections expected in early 2015, and to support women once they are elected to develop policies that promote equal opportunities for women in political, economic and social life. Aswat Nisaa engages women and men across political and social divides to promote greater gender equality. 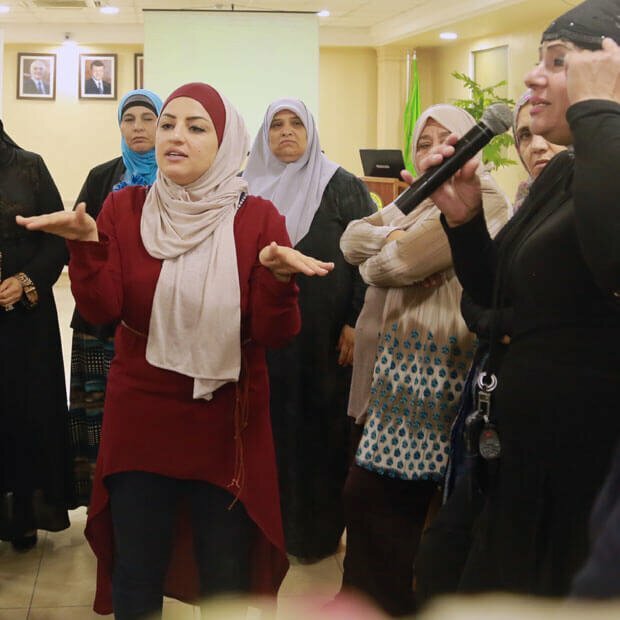 The group helps women develop leadership skills and advocate for public policies that address challenges facing Tunisian women, including discrimination in the workplace, unequal roles in family life, and barriers to political participation, among other topics. Recognizing the pivotal role women played in the revolution, Aswat Nisaa launched in 2011 to help women find their voice in the political transition. In preparation for Tunisia’s first genuinely democratic elections in October of that year, the group organized a get-out-the-vote campaign aimed specifically at women with little formal education living in Tunisia’s rural areas. While the election commission did not release turnout information by gender, reports from NDI observers suggested high numbers of women voters. A record 58 women won seats, giving them 27 percent of the National Constituent Assembly, a transitional body tasked with drafting the country’s constitution. To ensure that the female representatives had the tools needed to play prominent roles, Aswat brought together 30 women politicians from six political parties to help them build leadership skills, strengthen their positions within their parties, and network with other women to build cross-party support for women’s participation in politics. Looking forward to the municipal elections, Aswat Nisaa will assist women position themselves to become candidates and help them acquire campaign skills. For those elected, the group will help them build necessary skills and networks to be successful in their new positions. 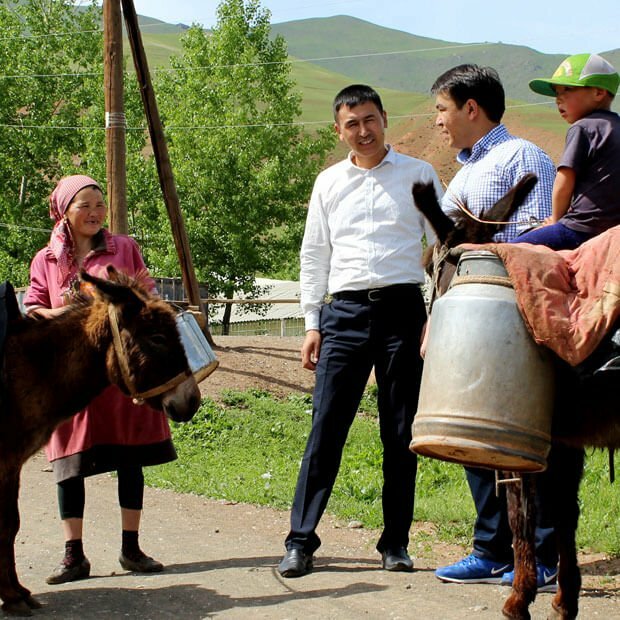 As many will be first-time office holders, Aswat Nisaa will gather women municipal councilors from different political parties, along with their male counterparts, to analyze and address community problems including transportation, sanitation and health care. Aswat Nisaa will also convene elected women regularly to discuss the unique challenges and opportunities they face as municipal councilors. Ikram Ben Saïd, founder and president of Aswat Nisaa, will accept the award on behalf of the organization at the Madeleine K. Albright Luncheon on May 19 at the Newseum in Washington, DC. Ben Saïd is a young activist who has committed herself to service, volunteering her time with numerous associations providing protection and assistance to victims of domestic violence. As part of her commitment to gender equity, she and members of Aswat Nisaa were active members of civic campaigns to advocate for equity in Tunisia’s landmark constitution. She has also worked to help Tunisian associations build networks across the country to help young people build connections to their communities as a stepping stone to becoming future leaders. Prior to the Tunisian revolution, Ben Saïd took part in NDI’s Middle East and North Africa regional initiative to build young women’s advocacy skills. 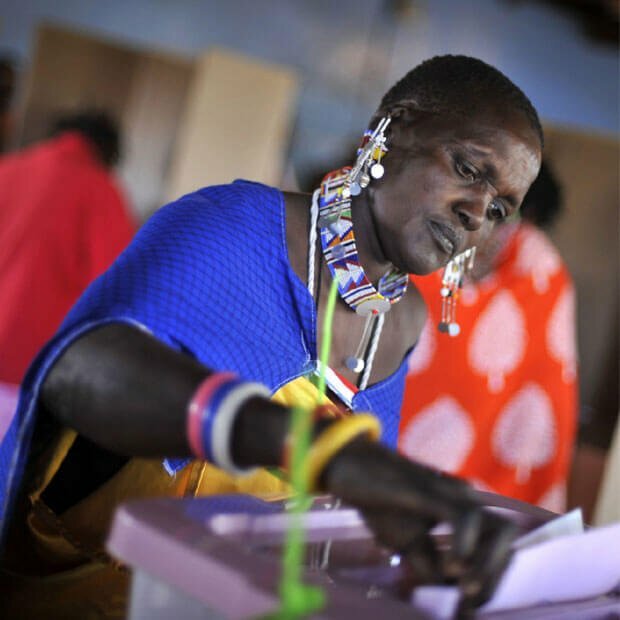 Part of NDI’s Win with Women Global Initiative, which promotes women’s political leadership worldwide, the Albright Grant is made possible through the generosity of the Melvin and Bren Simon Foundation. NDI is deeply grateful to the foundation for its steadfast commitment to the Institute’s political participation programs for women. Winners of the Albright Grant, which was established in 2005, are selected from a competitive pool of applicants seeking to promote women’s participation in civic or political life. Past recipients include the Network of Support for Women Municipal Leaders (REAMM) of Mexico, the Women’s Discussion Club of Kyrgystan, the Departmental Network of Chocó Women of Columbia, the Women’s League of Burma, the 50/50 Group of Sierra Leone, the Mostar Women’s Citizen Initiative of Bosnia-Herzegovina and the Women’s Political Caucus of Indonesia.